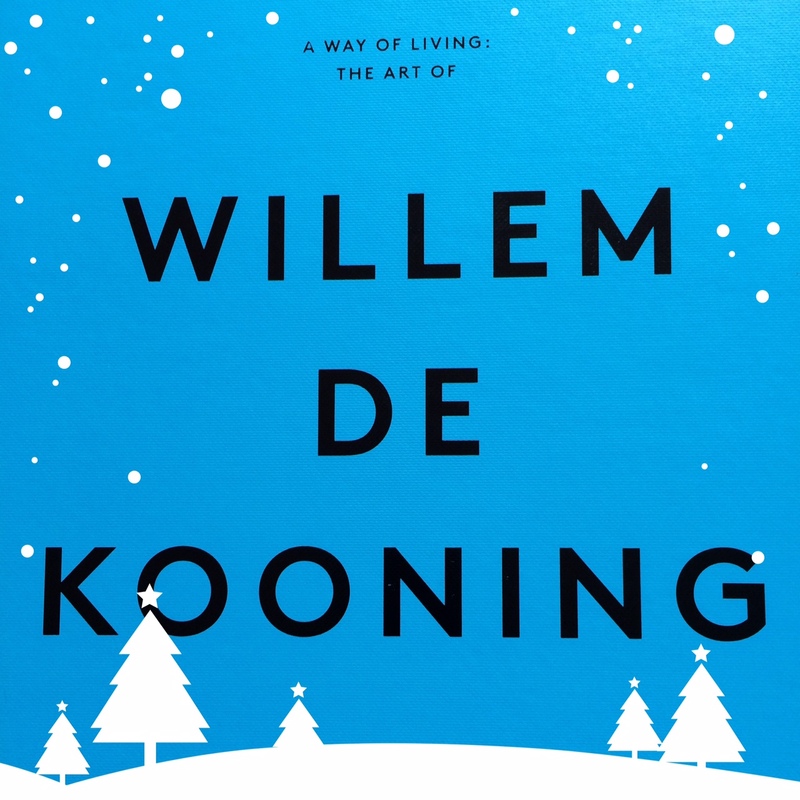 3 De Koonings, Olsen and Paella at the Beach | Paint later, a painter's blog. Happy Holidays, may your stockings bulge with art. Christmas arrived early for me this year in three parcel post satchels. Not exactly Santa down the chute but those puffy square bags make me squeal like a little girl at Xmas. The benefits of being old is that I don’t have to wait for the big day to arrive. 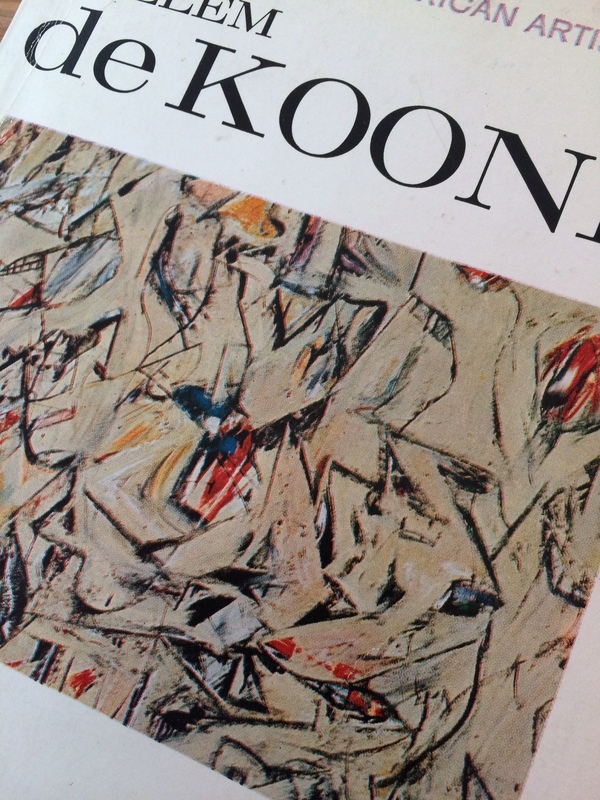 The first parcel was the biggest De Kooning book I’ve ever seen – the Malvern star of art books. 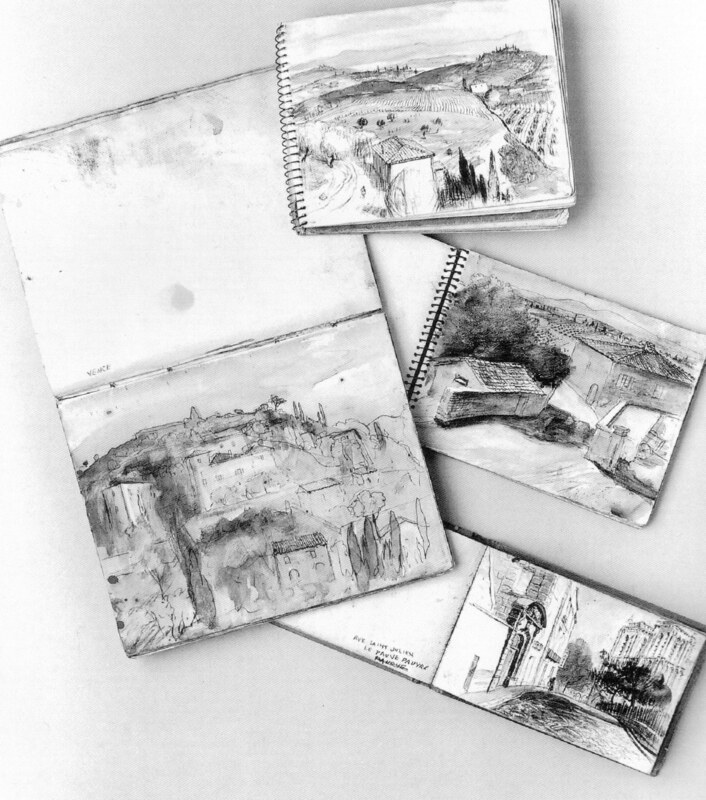 Ensconced in a hard slip case and full of perfect coloured reproductions of his best. 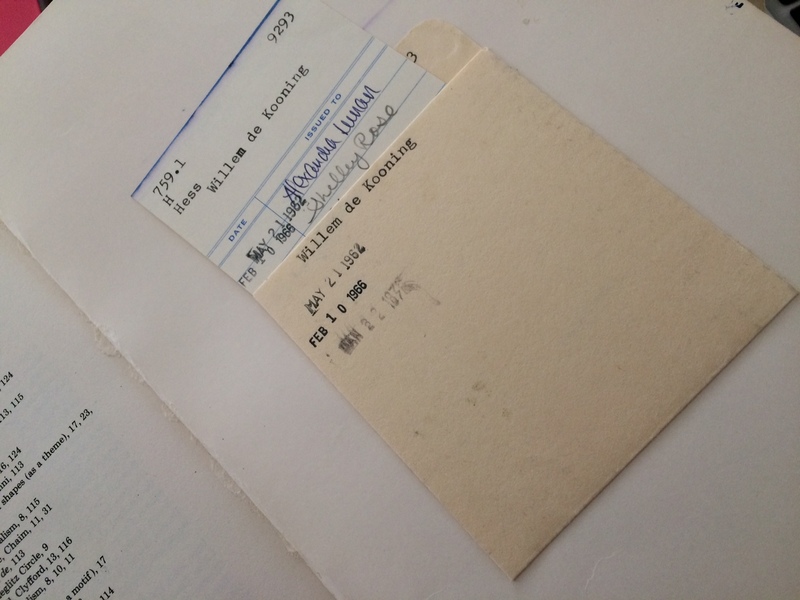 The second satchel held two De Kooning second hand treasures, one cloth bound with the library card still in slipped in the back pocket time-travelled from the sixties. 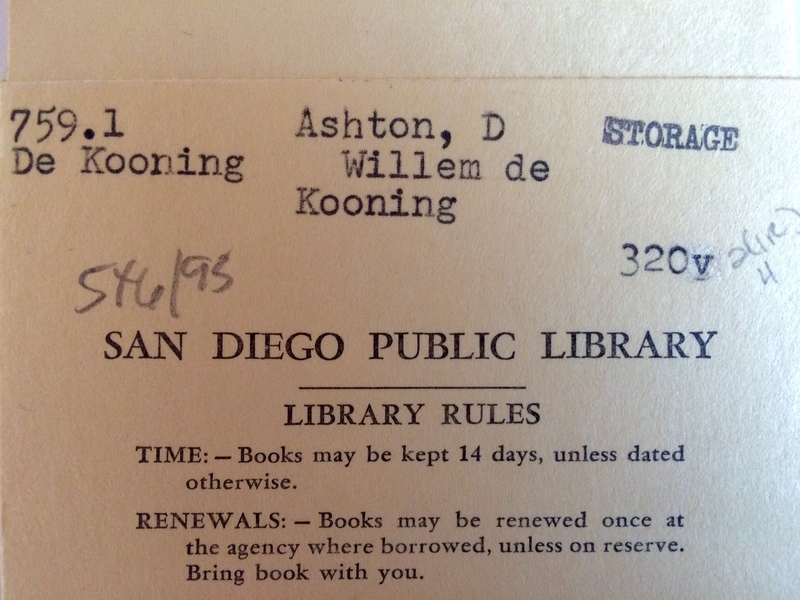 The other professing to be the first De Kooning publication. 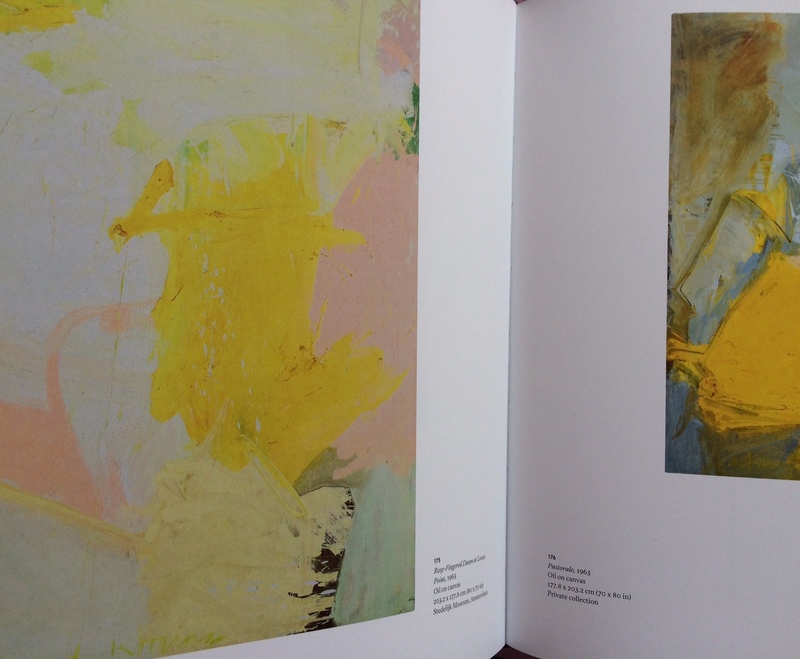 De Kooning Smith College Museum of Art 1965. Willem De Kooning by Thomas Hess 1959. Borrowed by Shelley Rose on Feb 10 1966. 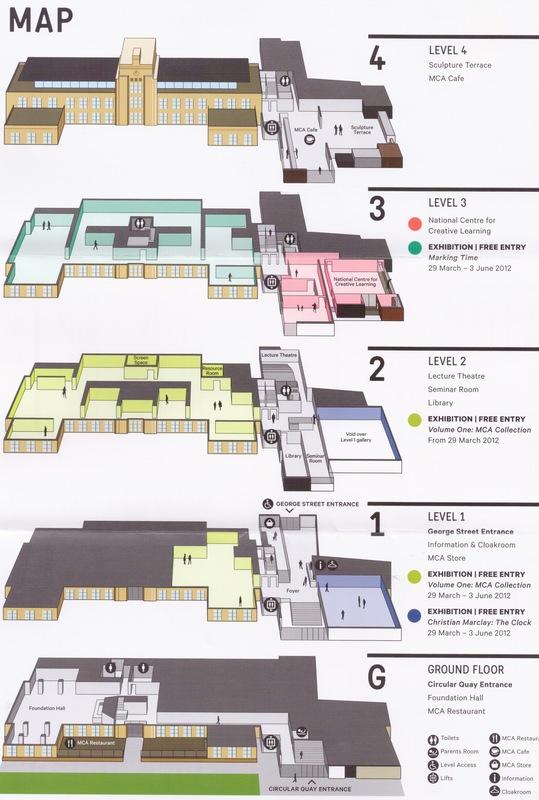 The third satchel held Culinaria by John Olsen. Cuisine of the Sun. 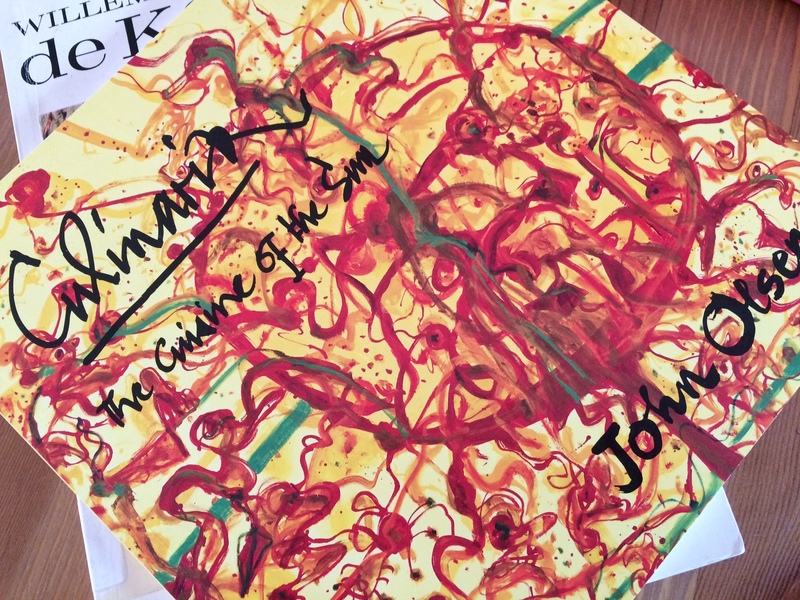 This book was to be our Christmas dinner – drawing, painting and cooking in the sun – sand, saffron, cadmiums, paprika, burnt orange and paella. 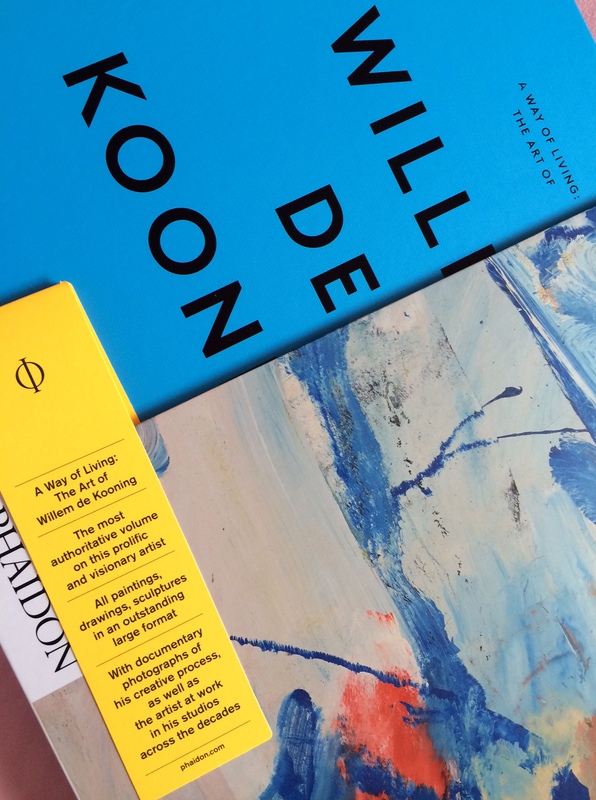 Two great artists, De Kooning from the northern hemisphere where he spent Christmas in the Hamptons, and Olsen in the southern hemisphere comparing Watsons Bay to an Iberian fishing village, seem very relevant to this years sunny seafood xmas by the beach…with books. Wow, what a great Christmas gift! I’m looking forward to reading your observations from these during this approaching Holiday Season! I have a beautiful daughter with great taste in art. Lucky you, what great gifts! and totally unexpected! I am lucky.